Resident Evil fans looking forward to the new Resident Evil Revelations 2 game might be pleased to know that Barry Burton is making a return in the weekly released digital episodic game. 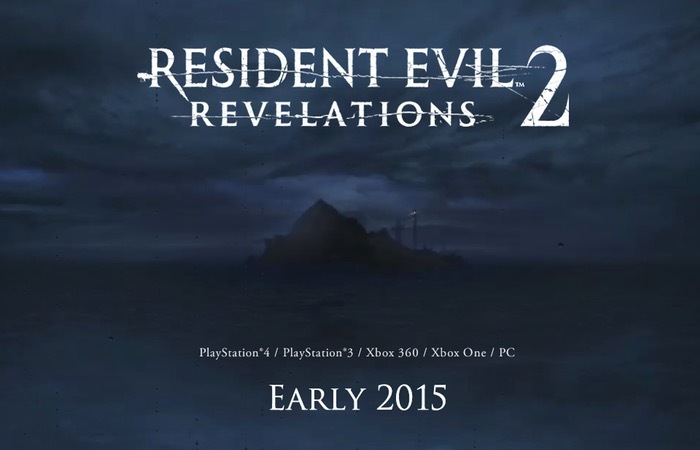 Resident Evil Revelations 2 will be released in four episodes priced at £4.99 or $5.99 and will also available to purchase as a complete season, retailing for £19.99 or $24.99. Check out the latest trailer after the below to see what you can expect to enjoy. The complete season price also includes a number of additional extras including two additional spin-off episodes that focus on telling the side stories of each of the two new Resident Evil characters: Moira Burton and Natalia Korda. Together with RAID mode character Hunk and Albert Wesker, four alternative costumes and RAID mode Throwback Stage Pack featuring four stages from recent Resident Evil titles.